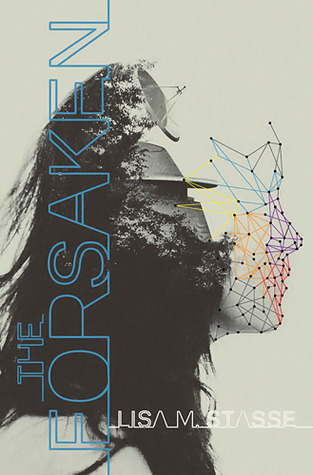 This week I’m waiting for The Forsaken by Lisa M. Stasse (Expected publication: July 10th 2012 by Simon & Schuster Books For Young Readers). It is a 2012 debut, a YA dystopian novel and it sounds awesome! “As an obedient orphan of the U.N.A. (the super-country that was once Mexico, the U.S., and Canada), Alenna learned at an early age to blend in and be quiet—having your parents taken by the police will do that to a girl. But Alenna can’t help but stand out when she fails a test that all sixteen-year-olds have to take: The test says she has a high capacity for brutal violence, and so she is sent to The Wheel, an island where all would-be criminals end up. 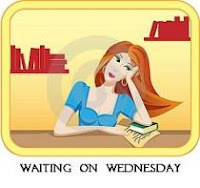 This entry was posted in Waiting On Wednesday and tagged 2012 debut, Dystopia, dystopian novel, EM Castellan, Lisa M. Stasse, The Forsaken, Waiting On Wednesday, WoW, YA Books, Young Adult literature. Yeah, great pick! I’m also waiting on this one. Sounds like nothing I’ve read before and the cover is so cool. Thanks for stopping by! I’m actually not crazy about the cover but the summary makes the whole thing sound really cool… Have a great Wednesday! what a great meme… and this book looks interesting. I also adore the cover. Yum! The summary sounds interesting, though I’m not too sure about the cover. Great pick.